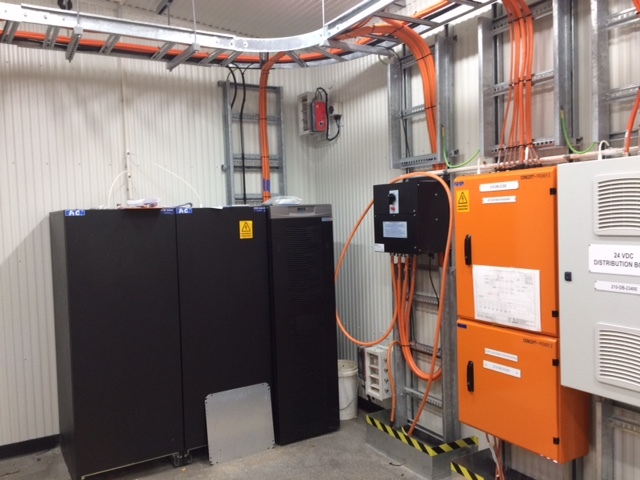 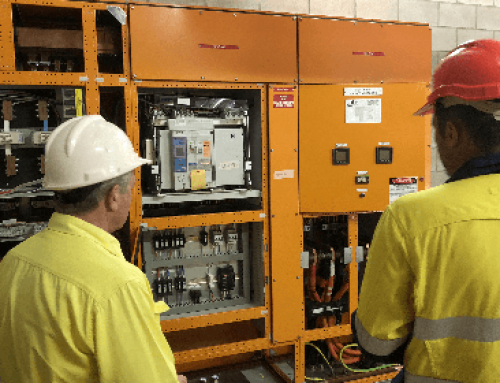 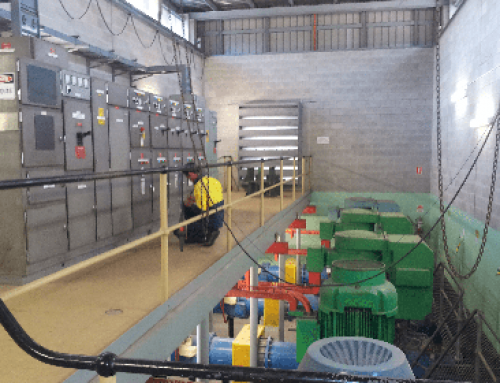 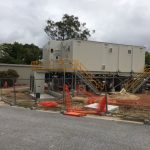 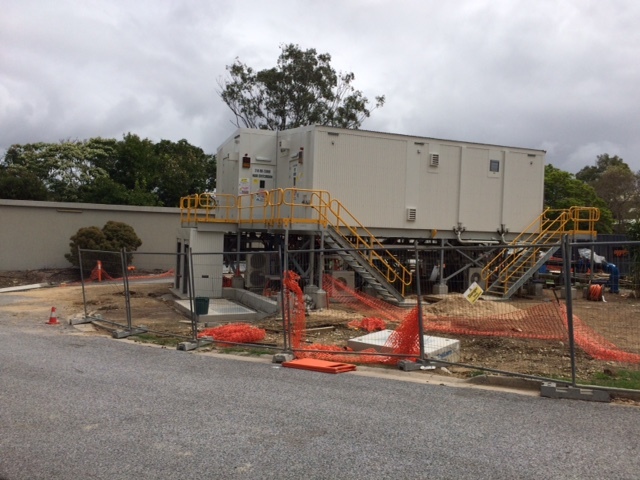 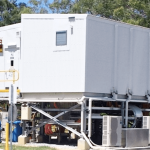 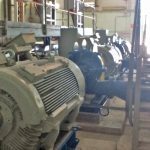 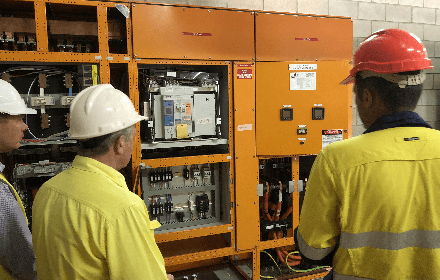 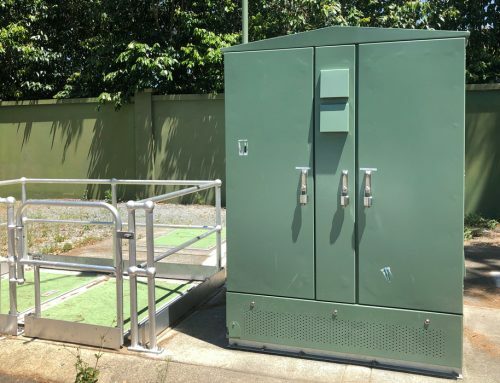 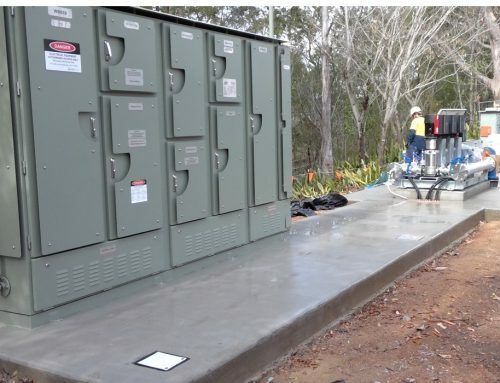 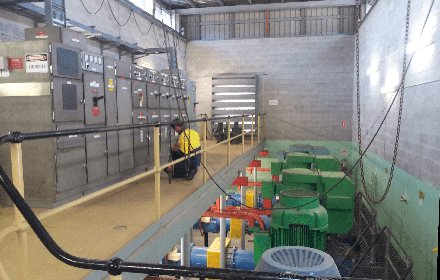 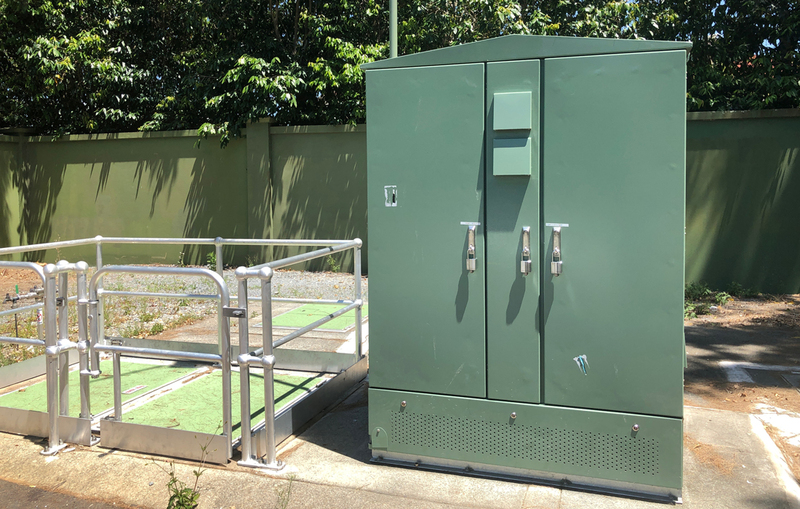 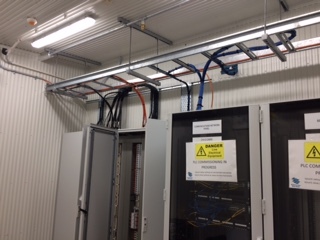 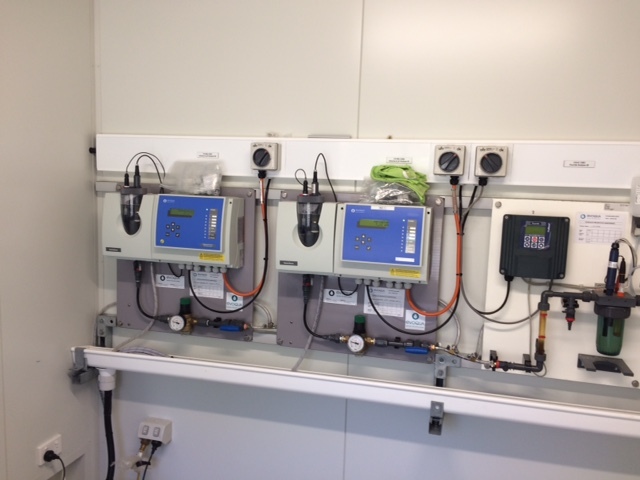 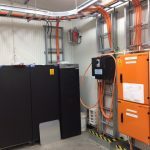 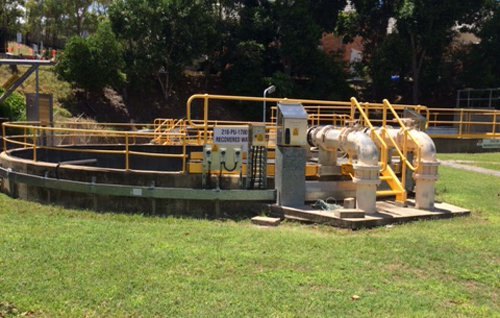 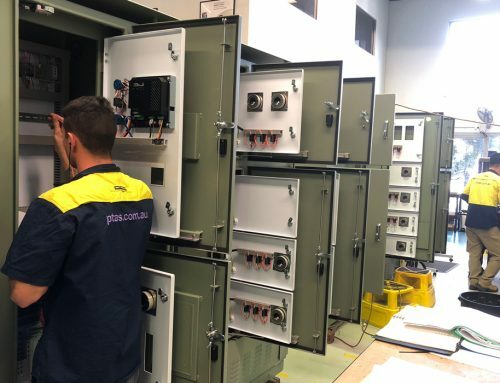 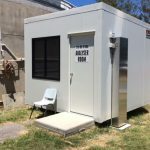 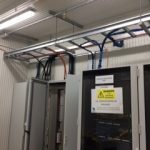 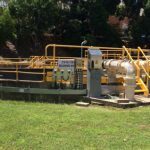 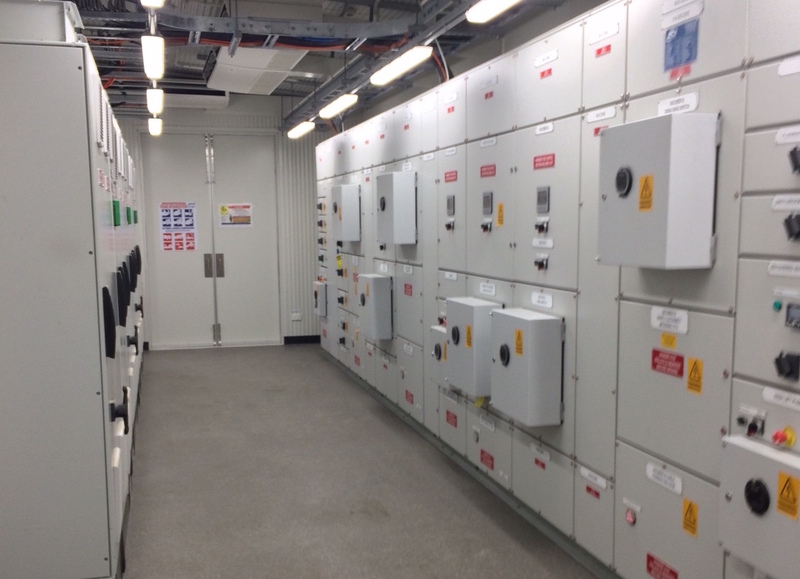 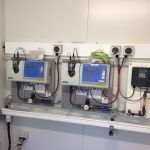 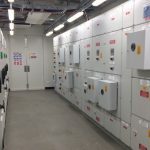 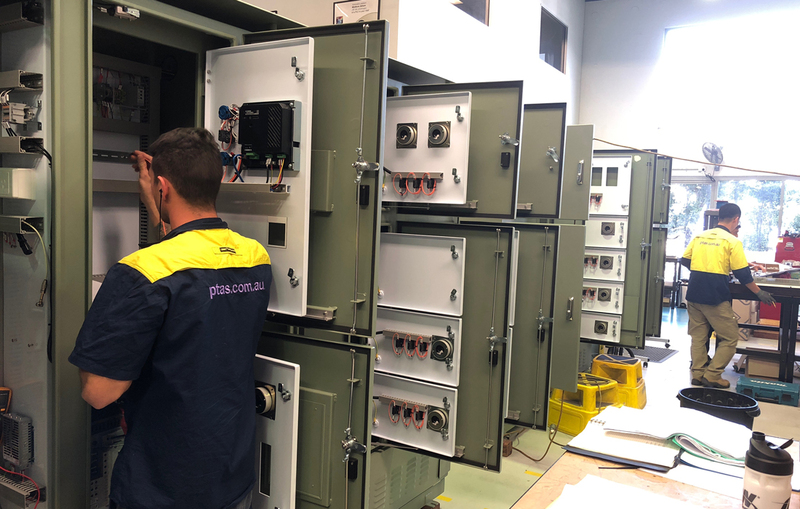 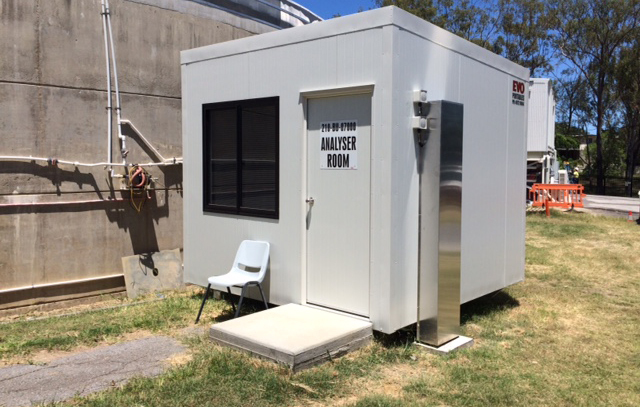 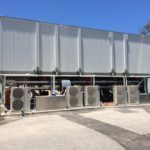 Design, supply, install and commission a complete switchroom, new cables & civil works for 3 x 450Kw pump motors, 2 x recovery water pumps with all controls and instrumentation. 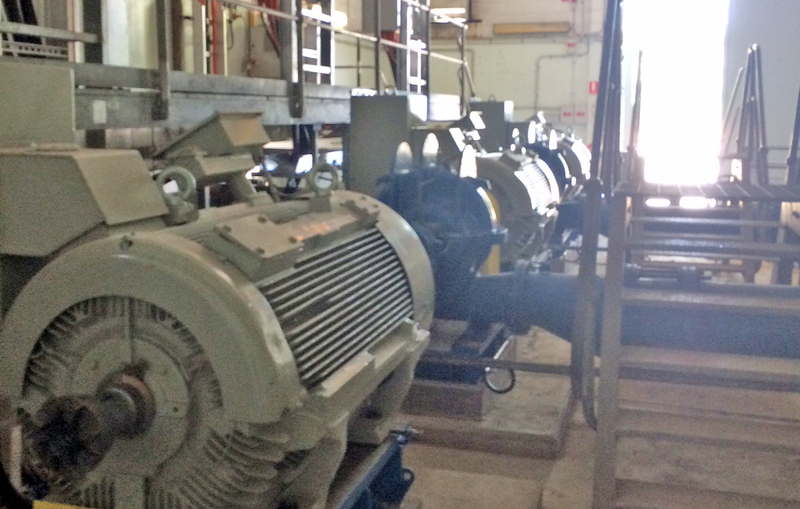 Safe and reliable maintenance of operations over an extended period. 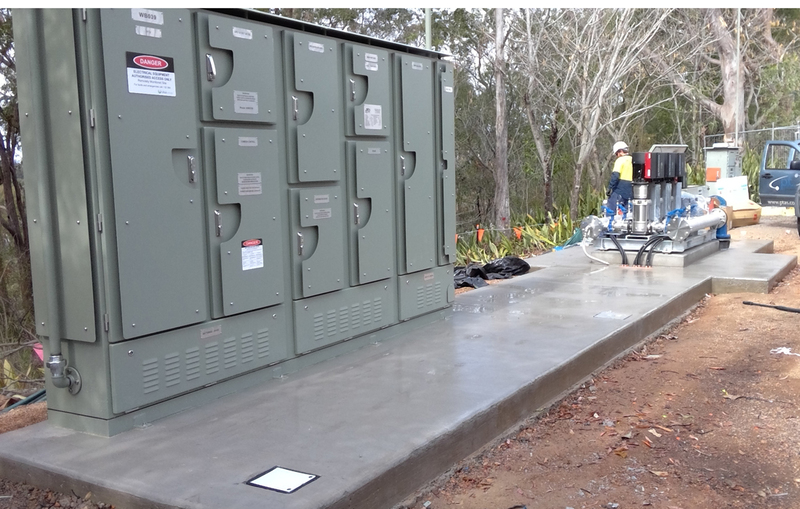 Civil works in wet weather. 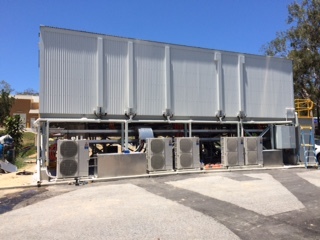 • External design variations & delays.